Chanced upon this beef bowl on my of my friends' instagram and immediately knew I had to visit this place. Read online about the insane queues so I went to the Shinjuku branch at 12pm (I like to have my lunches early to avoid queues). There were only approximately 10 people in front of me in the queue and it was a relatively painless wait. Order your beef bowl from the vending machine and I was pleasantly surprised at how affordable the beef bowls were. There're two versions of the beef bowls so take your pick on whichever you prefer. Personally, I liked the roast beef bowl better. 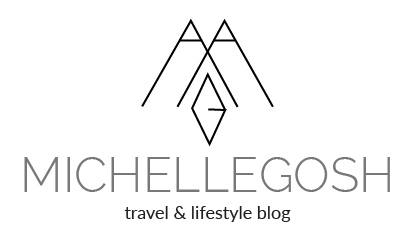 Definitely a must go if you're in Tokyo. 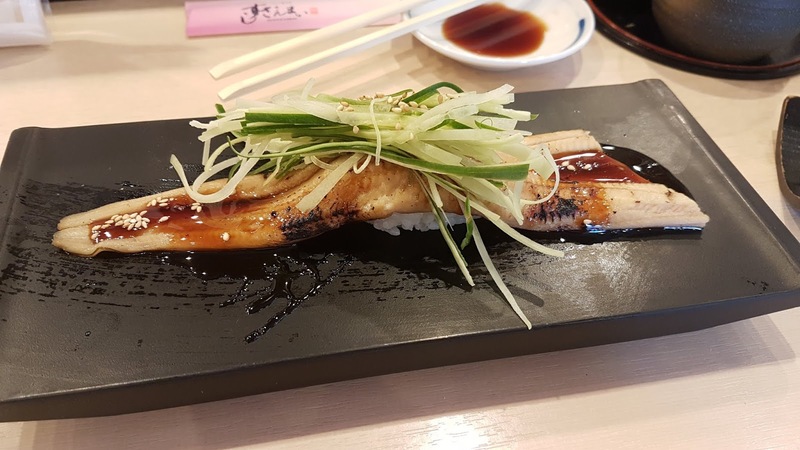 Unagi, freshwater eel that is simply delicious. They're quite pricey though. 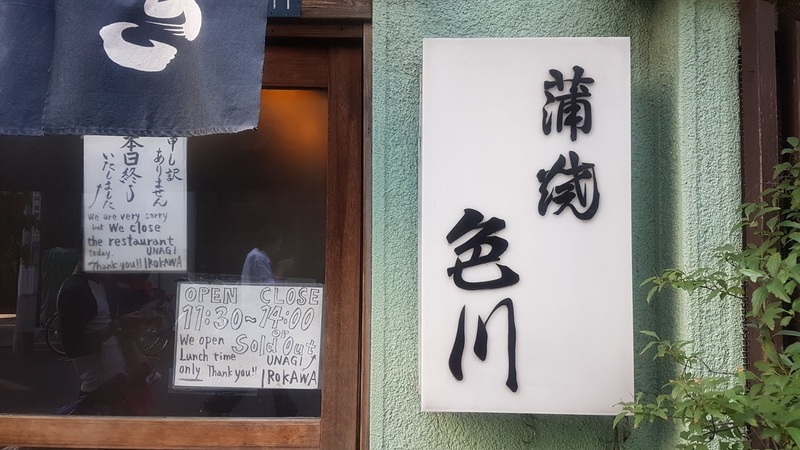 A quick search online on restaurants in Asakusa and Unagi Irokawa came up. We were a little pushing the closing time because we only reached the shop at 1:45pm. It's a good thing they're still open. I lost my photo of the unagi rice bowl but it was simply delicious. This was also an online find. Have I mentioned how much I love tendons? I knew I had to find a stall that served good tendons to satisfy my craving. I was their first customer of the day, went in slightly after 11am (repeat, I hate queues). Since they weren't too busy, we even had a little chat, in my horrible Japanese. They asked me why I was here in Tokyo alone, how I hear about this place, where I'm from, and if I had a boyfriend. Haha. I was really proud of myself for being able to hold a conversation in Japanese despite my limited understanding and poor Japanese grammar and vocabulary. 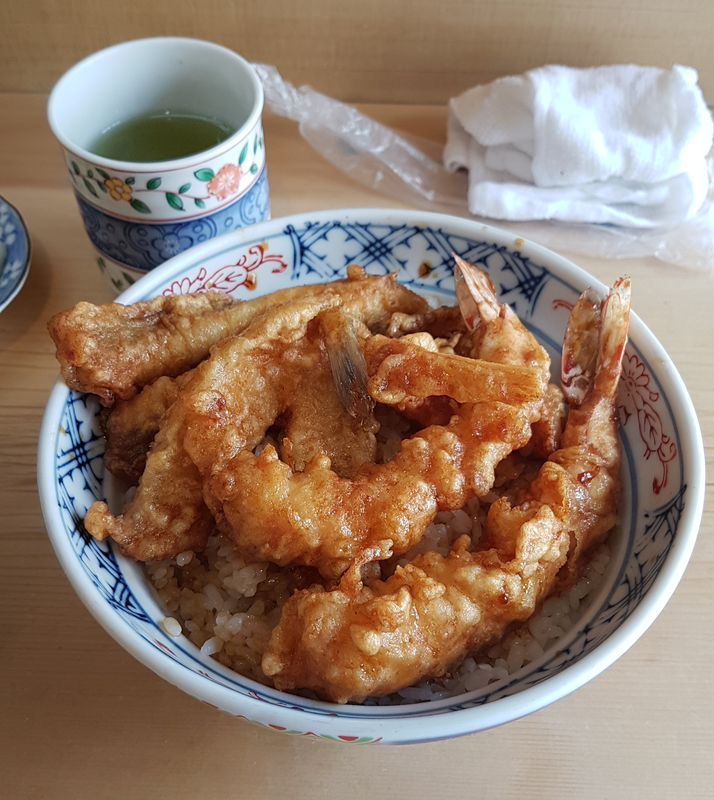 Anyway, Tendake has the most amazing tendon. Absolutely love the sauce they dipped their tempura in. 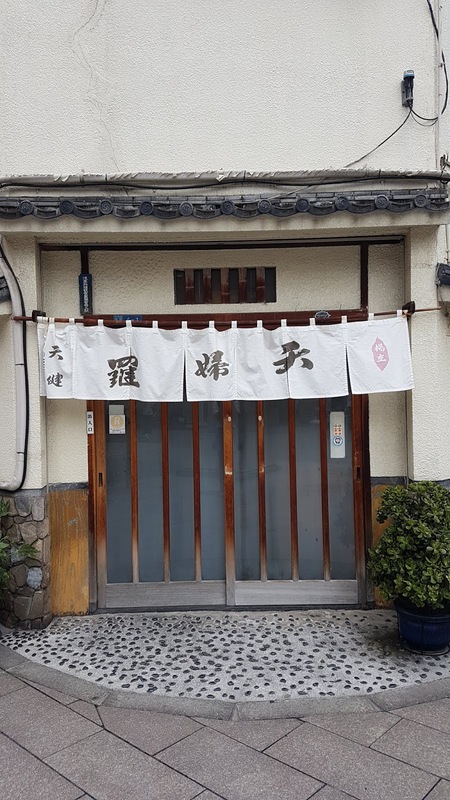 I wanted to return to this place again on my subsequent trip to Tokyo but it was closed on the day I wanted to go down. This was a really surprise find. I was craving for some sushi and did not want to walk very far out from my hotel so I searched for a place nearby (Nishi-Shinjuku). It was my first omakase ever. 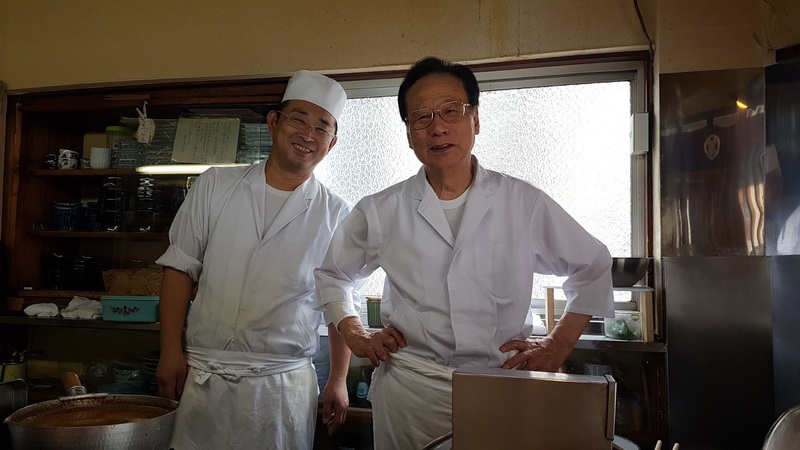 I know many visit Tsukuji Fish Market to have their fresh sushi served to them. Again, I hate queues. So I can't really compare this to the other famous omakase sushi places. But by its own, Makoto Sushi was brilliant. Never had I ever tasted such amazing sushi before. 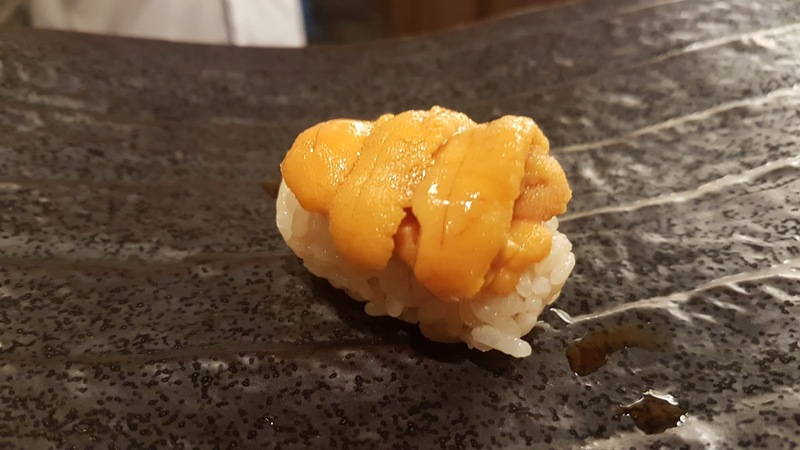 The otoro and uni were so delicious. The plus point is that this place is quite tourist-friendly and I didn't have to have a reservation. 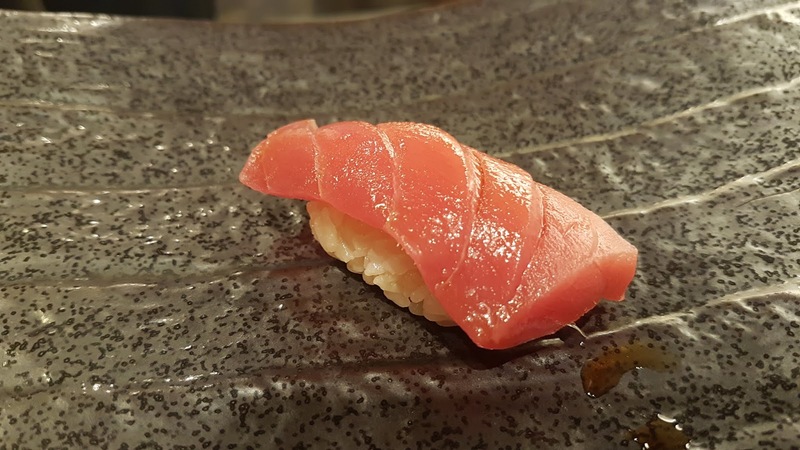 I don't know if I will ever return to the place because there are definitely other good and fresh sushi places too but it was a good dining experience. If you're looking for cheaper sushi alternative, Sushi Zanmai is a pretty good option. They have many branches all over Tokyo so it's really easy to locate one. 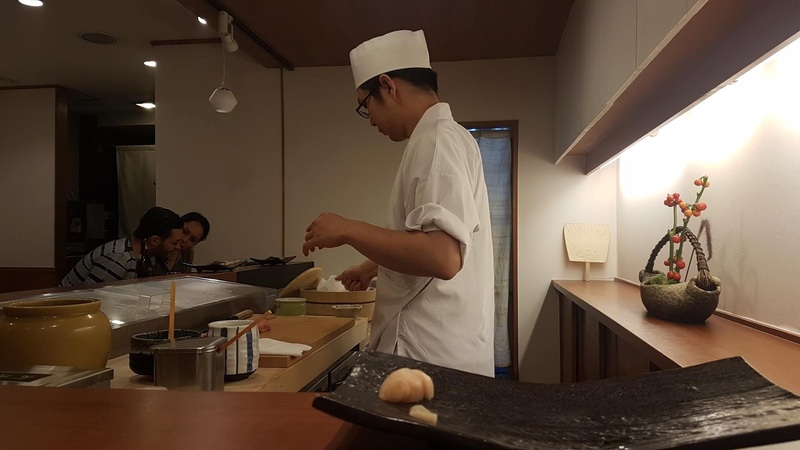 I went to the branch in Higashi Shinjuku and the chef was absolutely charming and friendly. Yes, yet another attempt to communicate with the chefs in Japanese. For a sushi branch with such prices, I was really impressed. And yes, I went back to Sushi Zanmai again. 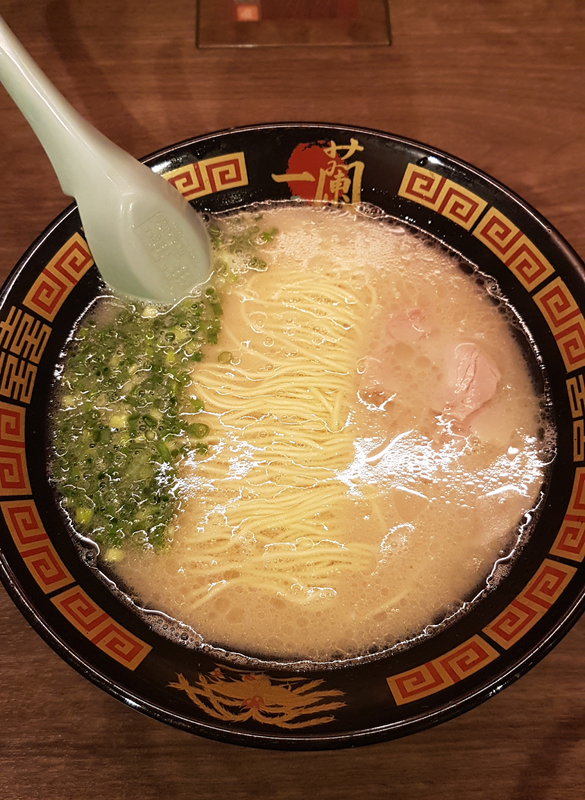 A classic favourite among Singaporeans, everyone visits Ichiran to have their ramen when they are in Japan. 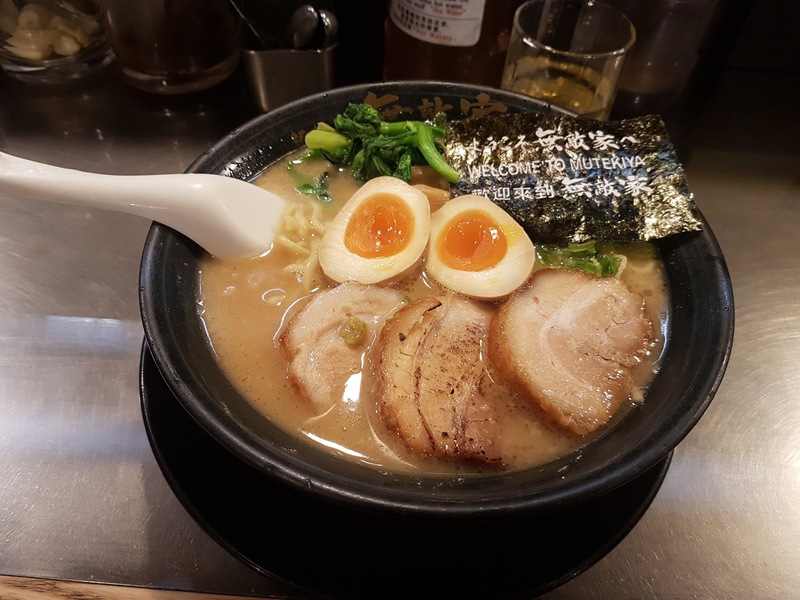 I was so hyped to try the popular tonkotsu ramen. Went to this place after having starved myself while spending the night at the summer fireworks festival. It was 9:30pm and I was so hungry but there was such a long queue - almost an hour long. Honestly, I wasn't that impressed with it. It was nice, satisfying, but maybe I expected a lot more from all the hype. There are definitely nicer ramen in Japan. My best friend swore by this ramen store. Thought it was a little hard to believe that he claimed this to be the best ramen. But he was so right. It was the best ramen. 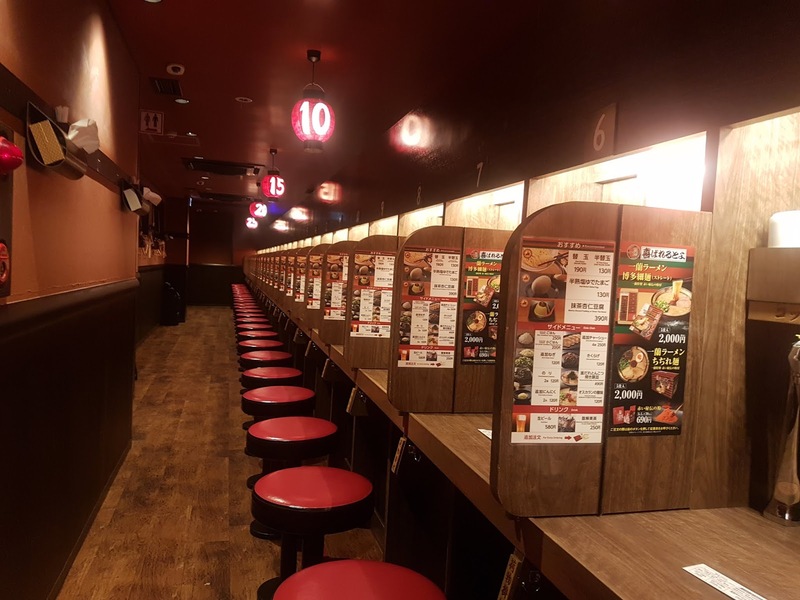 Having had so many other popular ramen in Tokyo (Ichiran, Ippudo, etc), I had never heard of Mutekiya. The first time I visited the place, it was at 5pm and there was already a queue. And it was 40 minutes long. Totally worth the wait though. And I went back to this place 2 more times and there was always a line despite my odd eating times. The soup is extremely rich and creamy, which leaves you dying for more. And I make it a point to always visit this place every time I'm in Tokyo.